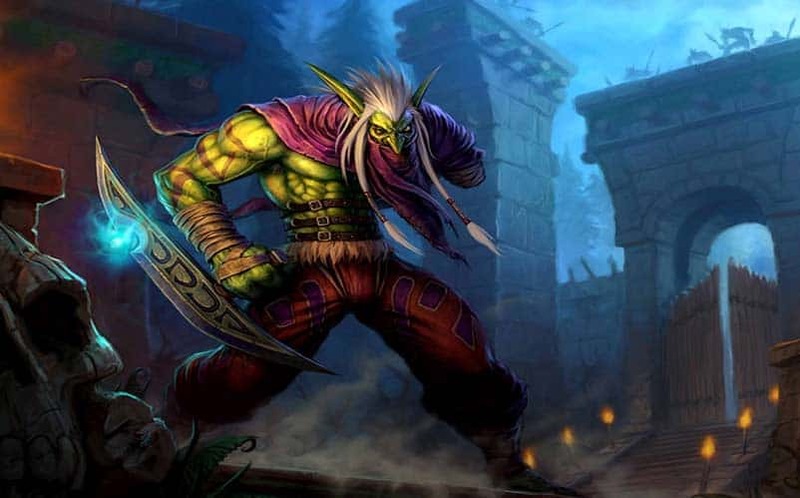 World of Warcraft Trolls and Chat Abusers to Be 'Silenced' | Nerd Much? After twelve years on the market, it looks like Blizzard is finally looking to do something about the World of Warcraft trolls and other chat abusers by introducing a new mechanic in the upcoming pre-Legion patch. The new update will bring a system called “The Silence Penalty” which will see any chat-abuser or spammer who has been reported numerous times under the “Spam” or “Abusive Chat” categories with a silenced account. Those who troll on occasion need not worry, as the Silence Penalty will only be enforced after an investigation by Blizzard. The details were given via Blizzard’s official Battle.net site, with their team noting that Silenced players will still be able to whisper to their World of Warcraft and Battle.net friends, and reply to any incoming whispers. However, players won’t be able to send any mail in-game or send any party invites. First-time offenders will see their chat abilities restricted for just 24 hours, and the penalty’s duration will double each time after the first, with no maximum. If you’re silenced, you’ll receive a notification in the chat you’re trying to communicate in.